We provide construction loans for custom homes all over Texas. We currently are helping families with construction loans, in Dallas, Fort Worth, Houston, Austin, San Antonio, West Texas and all surrounding areas. No matter where you are at, we can provide you with a Texas Construction Loan. 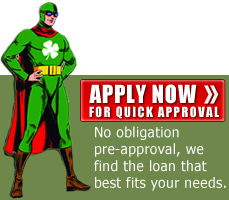 Our process is free of red tape like most construction loans with the big banks. 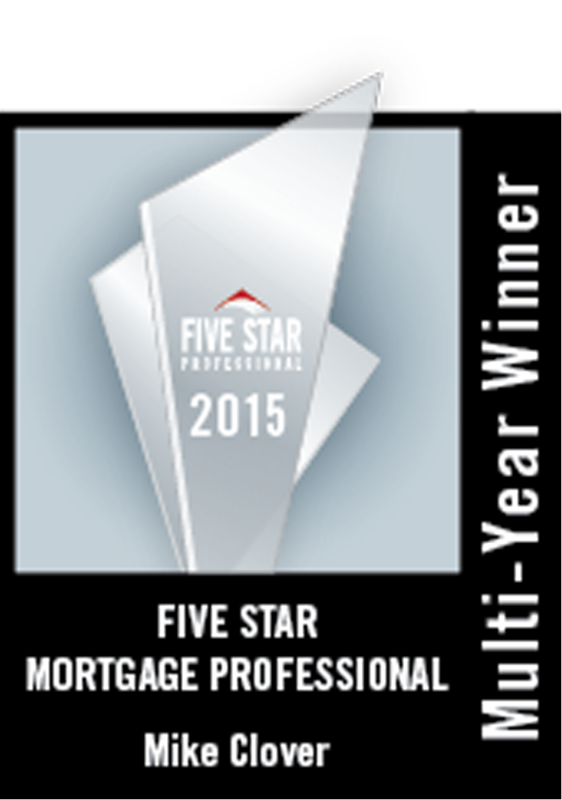 We pride ourselves on providing low rates and low fee mortgage loans with exceptional service. We were recently in Texas Monthly Magazine for our outstanding customer service. We can typically have you making draws for construction in about 30 day's total. Most banks take 60 days or more to get the ball rolling. True Story, I am so grateful to Homewood Mortgage for for all of their hardwork, clear and consistent communication, and following through on every step of my mortgage loan. I was so discouraged after trying to obtain a construction and mortgage loan for two years to build my dream home. I spent thousands trying to clear my credit and going through the approval process with various banks. All of them were a dead end... I came across Mike Clover and Homewood Mortgage while surfing the internet. I read the testimonies and thought "yea right, all banks say the same thing and never deliver." At this point, I had nothing to lose! I contacted Mike Clover, explained my frustration, and he assured me that he would get me approved. Of course I was skeptical, but Mike and Kellye Collins worked diligently to get me approved. I'll be breaking ground on my new home this August! Words can't express how grateful I am to find a company who is professional, straight forward, and builds a personal relationship with their clients. Mike and Kellye, I appreciate you! Thanks Homewood Mortgage. Please give me a call to discuss your options. We would love to talk to you.